The Adventure Bible Storybook written by Catherine DeVries and illustrated by Jim Madsen is a newly published book of bible stories for young children. Having read many children's bible storybooks, I feel this new edition stands out most for its beautiful full color illustrations and the audio CDs. There are many children's bibles and bible storybooks on the market. Some children's bible story books consist of simply drawn washed out, pastel cartoons or line cartoons. 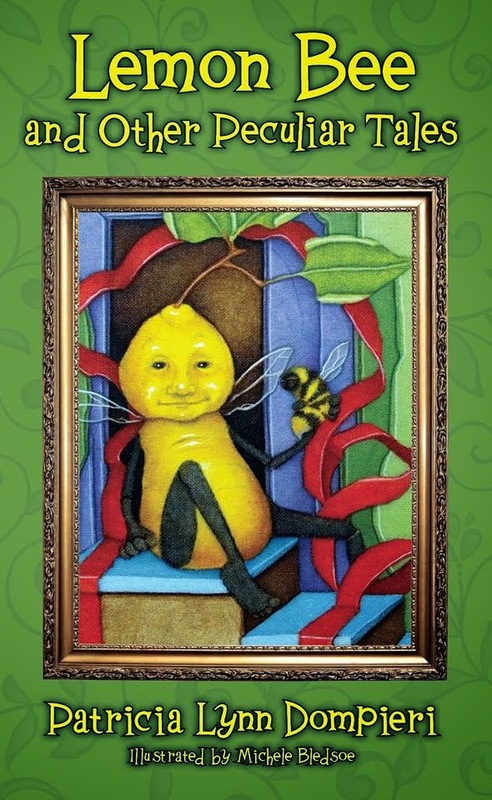 This book contains richly colored modern artwork which will capture the attention of children of all ages. As seen with many bible storybooks for young children, the stories in this volume are simplified, and brief. While they are based on actual bible stories, they are paraphrased. Narrative dialog is added to make it read more like a story. The oversimplification and story telling style makes it appropriate for very young children. Yet this is a bible storybook that children will eventually outgrow as they grow older, and in need of greater spiritual fuel- in contrast to an actual bible adapted for children. Also contained with this deluxe set are two disks of audio CDs containing the text of the bible stories. The stories are complete with wonderful sound effects and music. It is not simply a reading of text alone. This reinforces that material making it more convenient and as well as entertaining with multimedia. My seven year old enjoyed following along with the bible storybook and audio cd at the same time. In fact this is a good learning tool. This learning style is used in schools as well and my child naturally took to following the CD and book without any instruction. This element of interaction encourages young children in a new way to read the or in this case, listen to stories of the bible. Basically you can take this CD and put it in any computer or CD player for children of all ages to hear the bible stories. Strict bible purists may not appreciate the fact that actual bible scripture is not used in this bible story book. Some liberties are taken with the narratives t make them more child friendly. And some theological issues are raised for example in the story where Jesus is baptized, the "Adventure Discovery" states that some people are baptized as babies. While this is in align with Catholic or Lutheran theology and sacrament rituals, this is inconsistent with biblical teaching. This is enough to alienate parents and educators who believe strictly in bible teaching. Perhaps this is an attempt at the ecumenical movement to make this bible storybook more inclusive to mainstream denominations- but in doing so it waters down the truth. For each story, a corresponding bible passage is referenced but the actual bible text passage is not included. Yet there is a memory verse at the end of each story. The small scale of the book makes it a perfect size for smaller hands. The artwork is vivid and poignant. In contrast to the simplistic stories- the artwork for Jesus on the cross is graphic and powerful. The unique artistic use of perspective communicates the powerful message. What an unexpected surprise in a children's bible. Nevertheless this bible story book is more appropriate to by read by parents and adults to younger children. Overall, this bible is a good choice for its powerful artwork and its bible stories. For theological purists, this may not be the best choice for their children as the message of scripture is watered down a bit for children. As a blogger for Booksneeze I received this book published by Thomas Nelson for the purpose of writing this review.